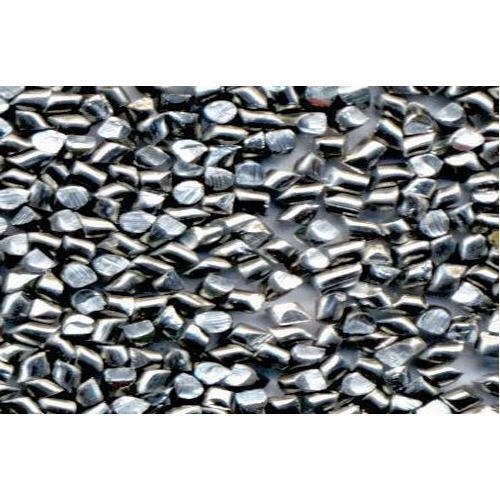 Pioneers in the industry, we offer cast steel shot, granite grits, steel grits and steel shots from India. We are committed to offering the wide range of Steel Shot of different sizes. The offered shots are sourced from reputed manufacturers in the market and are made up of finest grade molten steel. We offer these shots in safe packaging material in order to avoid physical damages in transit. 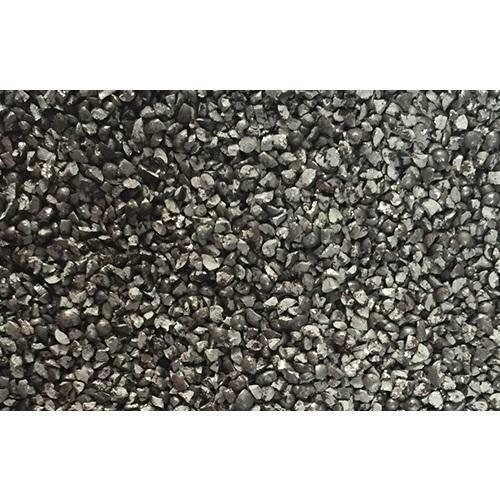 We provide our clients with a high quality range of Granite Grits, which is brittle and sharp compound with high electrical and heat conductivity. 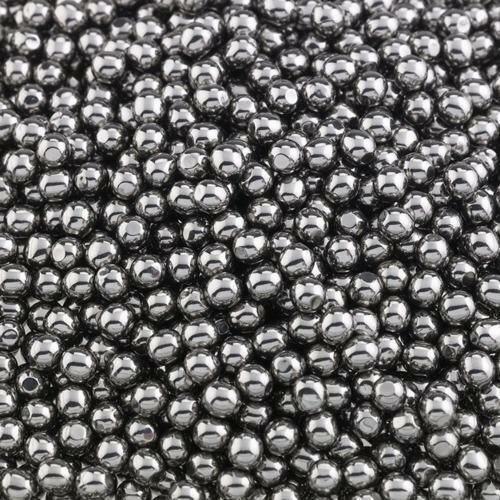 These are extensively used on leather, rock, non-ferrous metal, cast iron and rubber. It is also functional as a metallurgical additive, flat lapping of metals and ceramics, glass grinding, gear lapping, micro blasting and granite polishing. 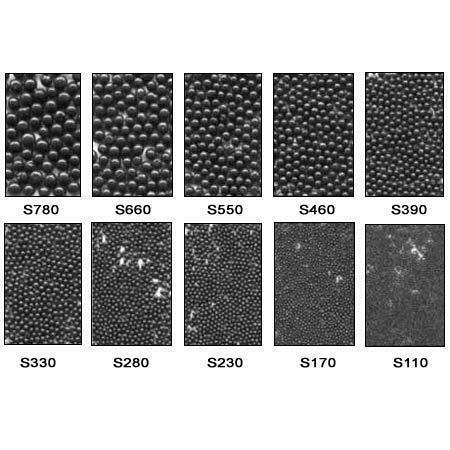 These can also be used as vitrified wheels and belts, organic wheels and sheets. We offer our clients with a comprehensive range of Steel Grits. These are procured from reputed manufacturers and checked on various quality parameters. Our range is in accordance with the prevailing international quality standards and offered at competitive prices. We offer our clients with a comprehensive range of Steel Shots. These are procured from reputed manufacturers and checked on various quality parameters. Our range is in accordance with the prevailing international quality standards and offered at competitive prices.